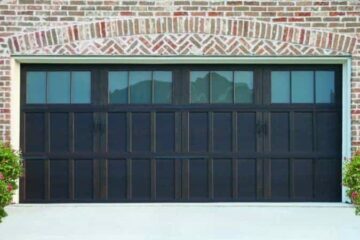 Garage doors for the modern home. 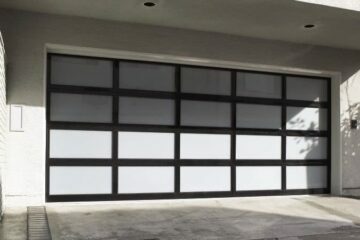 Envy producing aluminum garage doors add a sleek, sophistication to enhance your home. 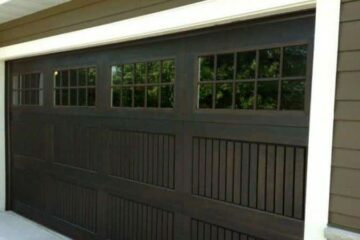 Light-filtering or reflecting glass. 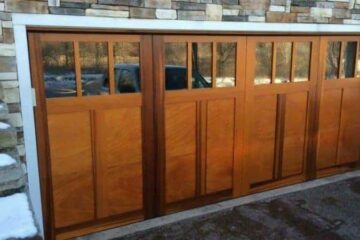 Like the look of a wood door but don’t want to deal with the maintenance? 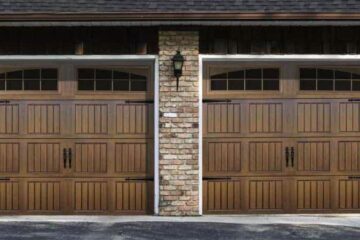 A Fiberglass door may be a great option for you. 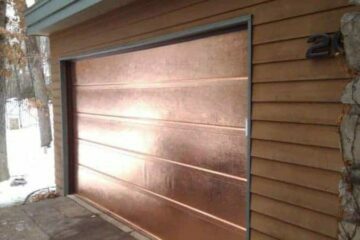 You have the door, don’t forget the opener! 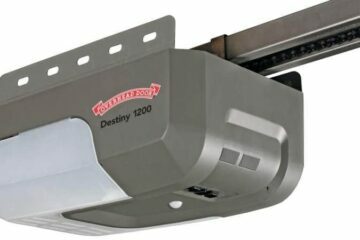 Each of our openers features a variety of power levels and specifications to handle your different garage door weights and sizes. 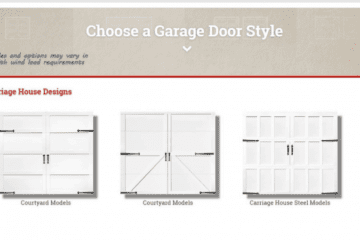 Click Here to immediately get The Ultimate Garage Door Selection Guide. 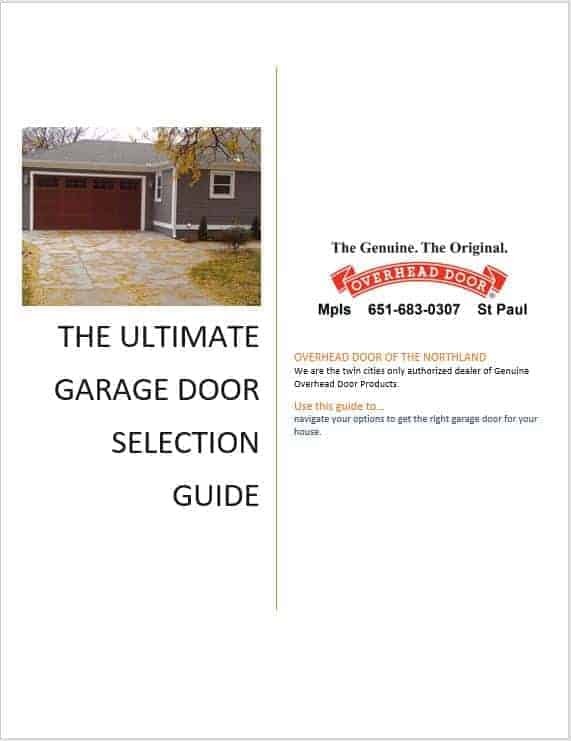 This 14-page guide will help you quickly discover your perfect garage door.